We have one brain, right? Wrong, Human beings not only have a brain to make decisions for them, they also have another organ that helps govern what they do. 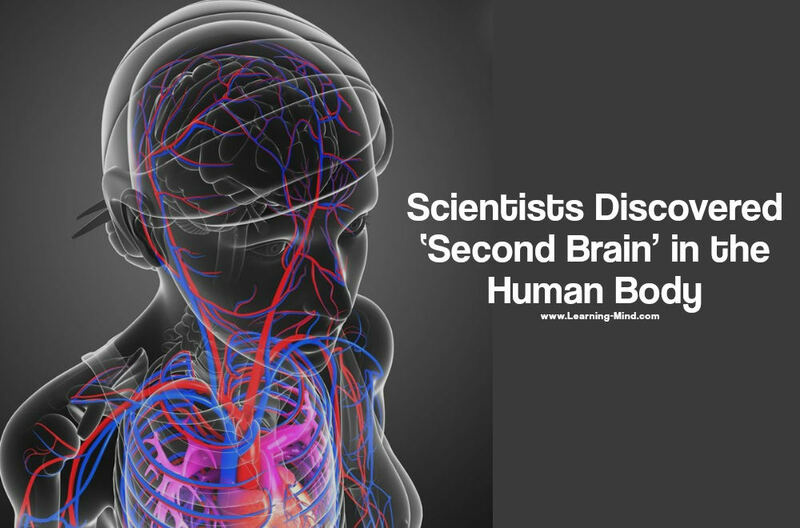 According to the Learning Mind, our stomach is our second brain. One of the reasons for this is that our stomach and our brain originates from the same material. The other reason is that our stomach and our brain still retain some of the same characteristics and nerves. The brain and the stomach originate and basically decide to take two separate roads of development which govern two separate areas of the body. 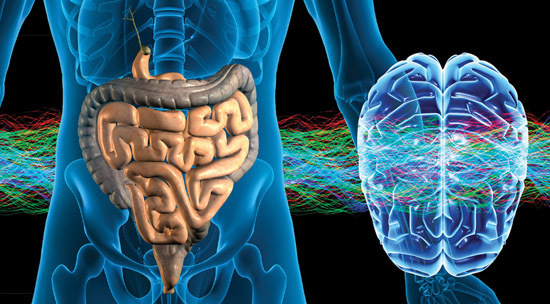 This is where the material changes to form our brain, the central nervous system and stomach, the enteric nervous system. The interesting aspect of this split revolves around the Vagus Nerve. The ENS (Enteric nervous system) is the reason why you can sense danger. It is a “Spidey sense” governed by your stomach, gut instincts and the like we all recognise this intuitive feeling.